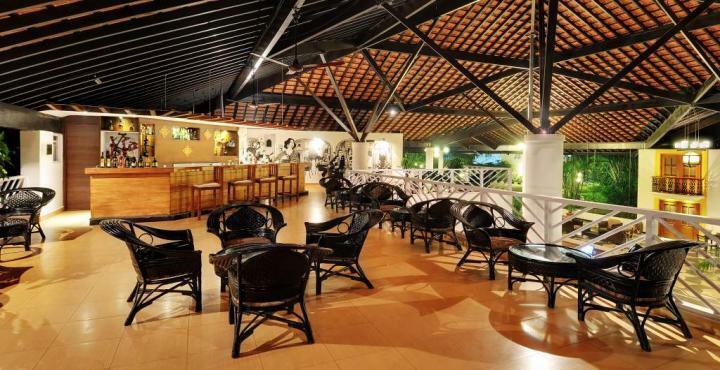 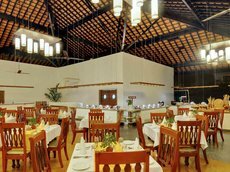 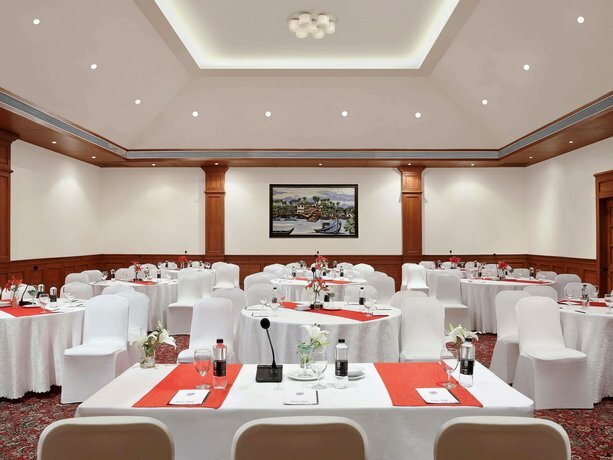 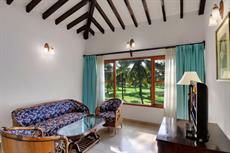 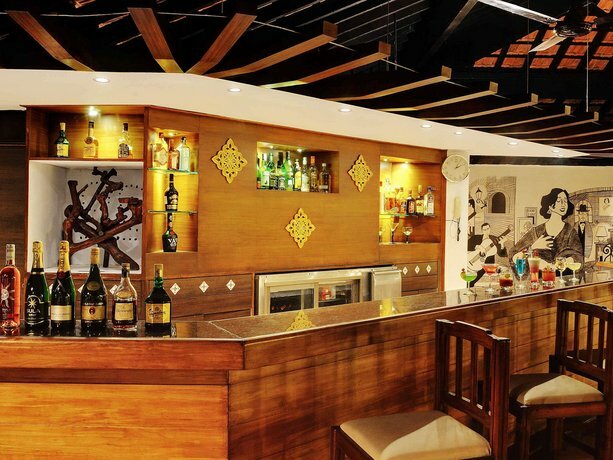 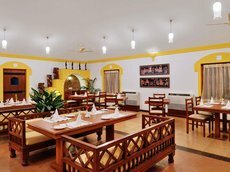 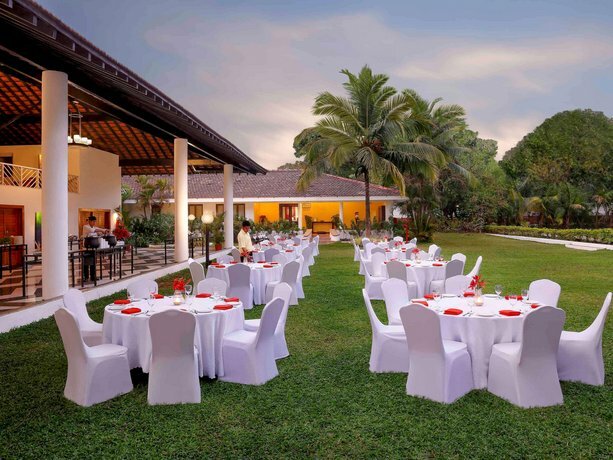 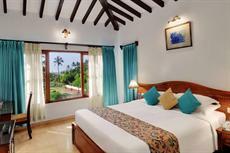 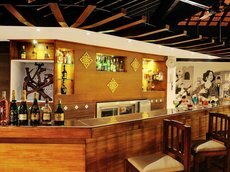 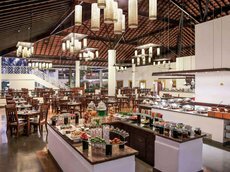 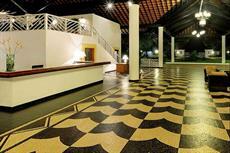 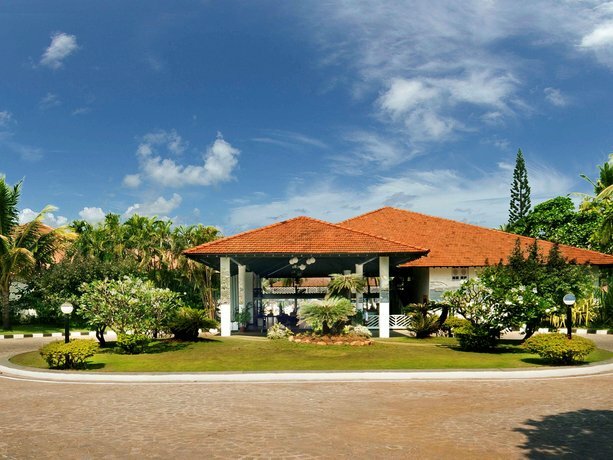 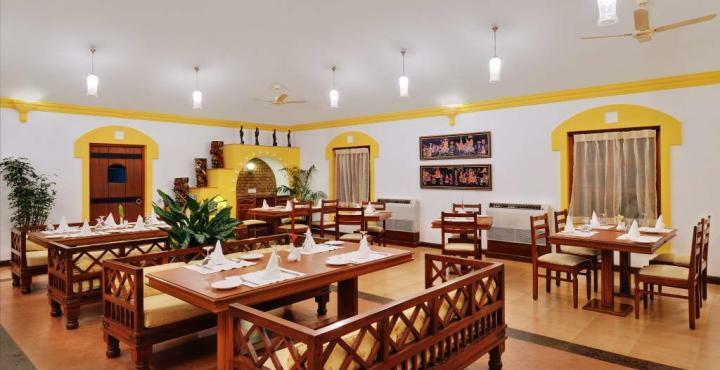 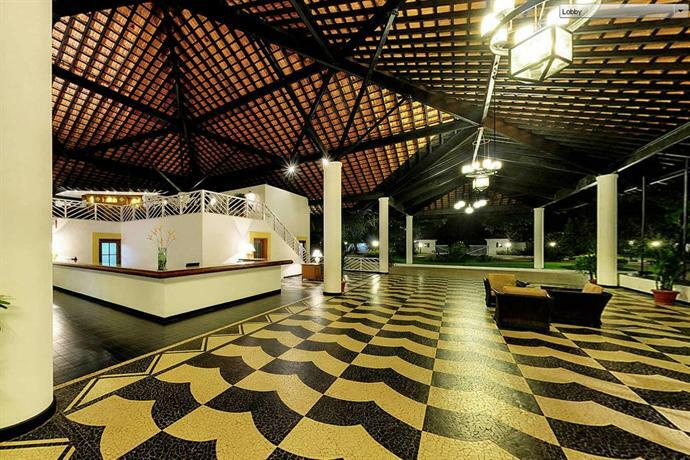 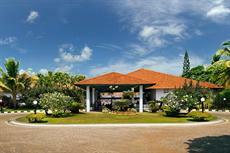 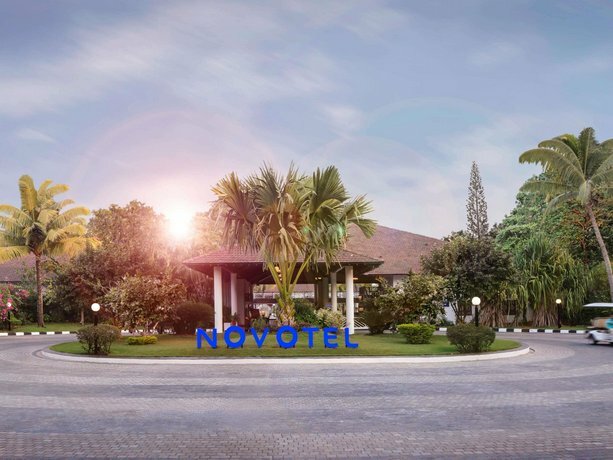 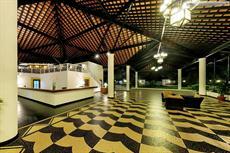 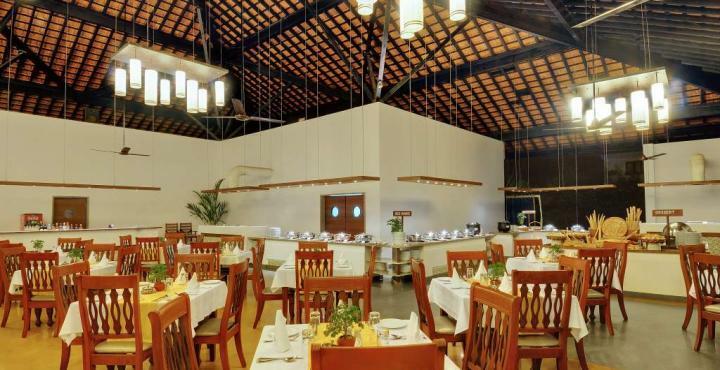 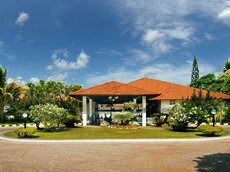 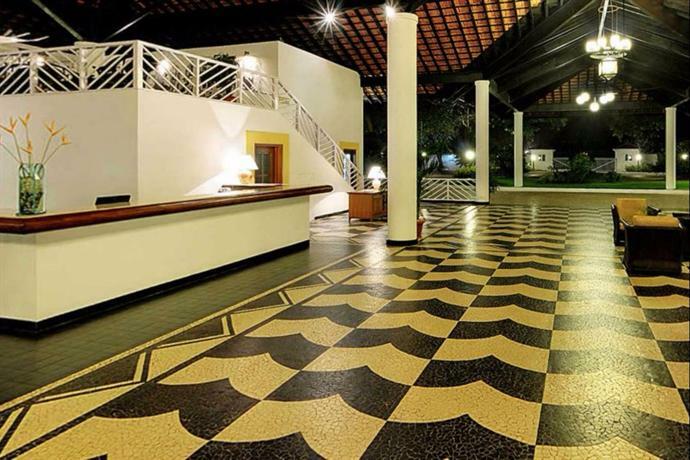 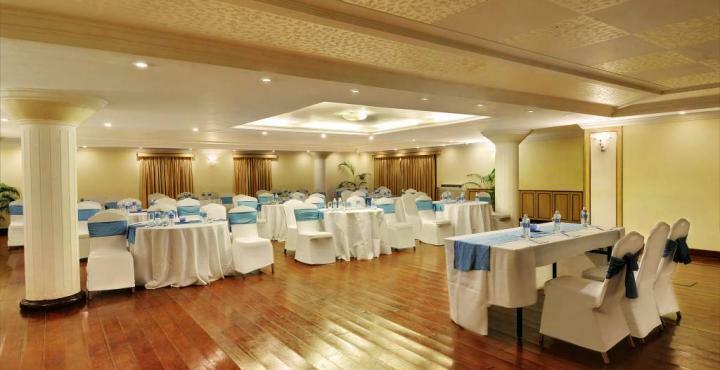 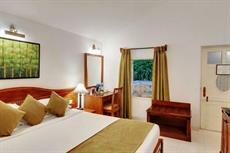 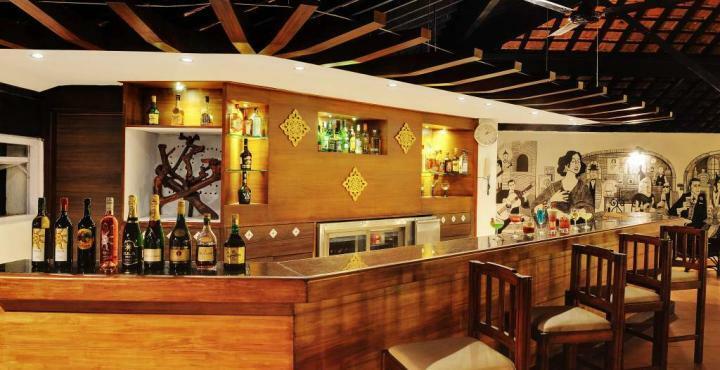 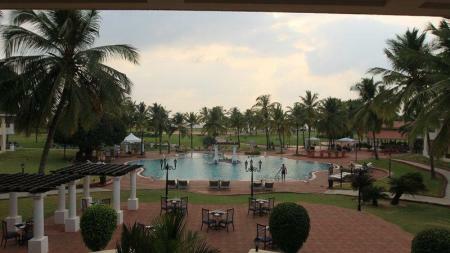 Novotel Goa Dona Sylvia Resort Hotel is situated in Cavelossim and features complimentary wireless internet. 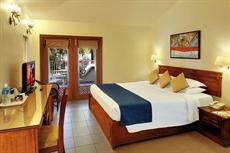 In addition to free private parking on site, the resort provides contemporary 5-star rooms and a bar. 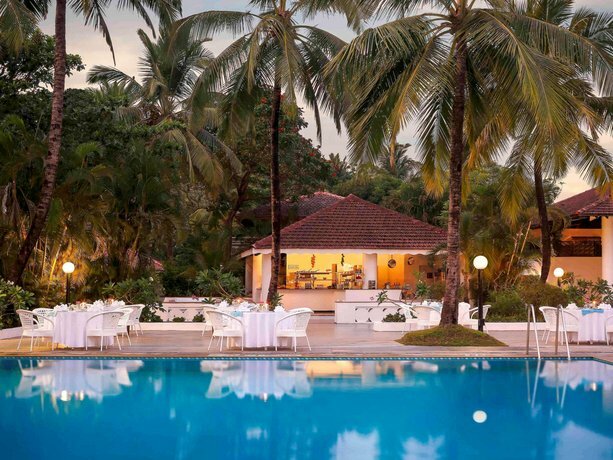 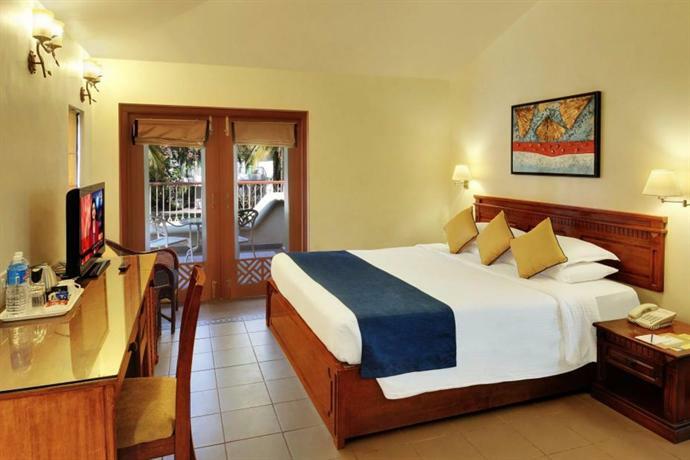 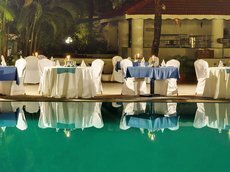 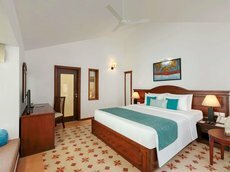 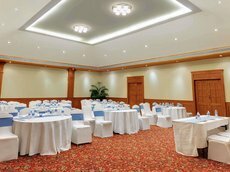 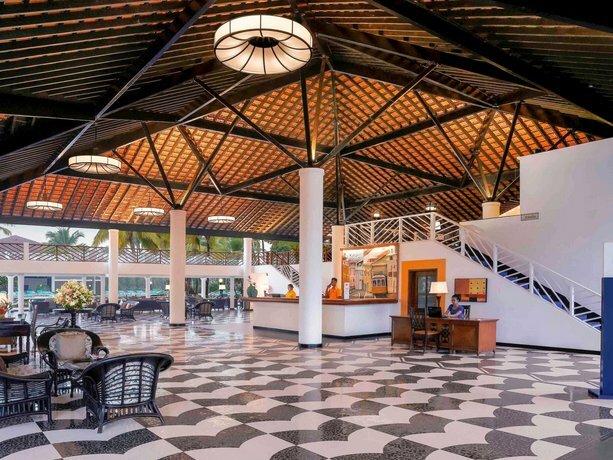 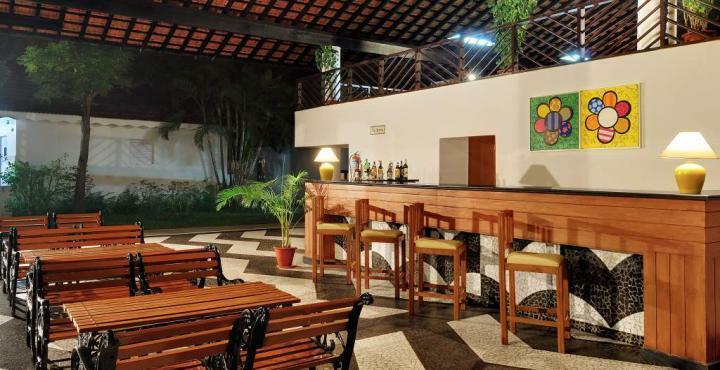 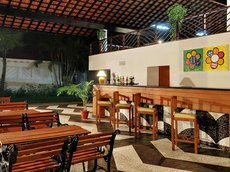 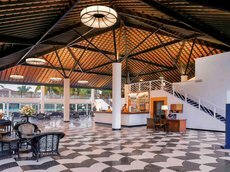 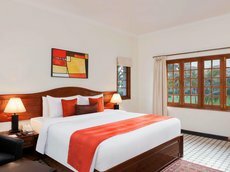 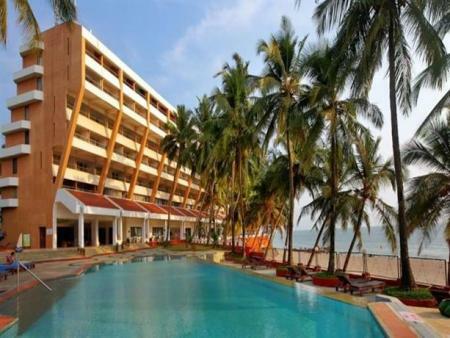 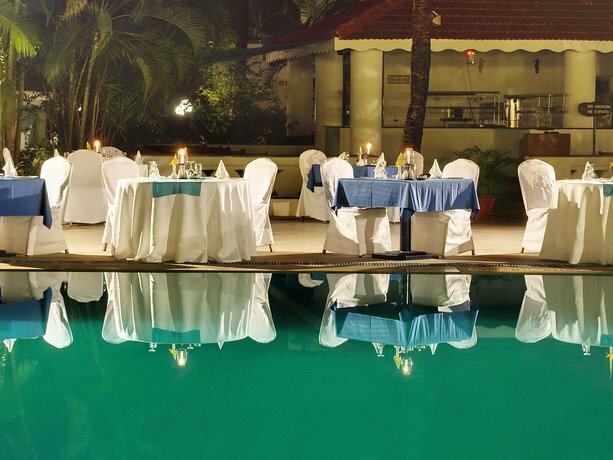 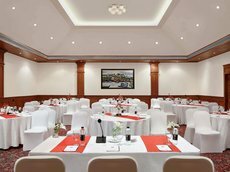 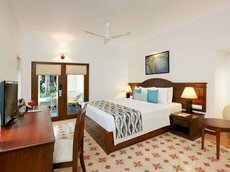 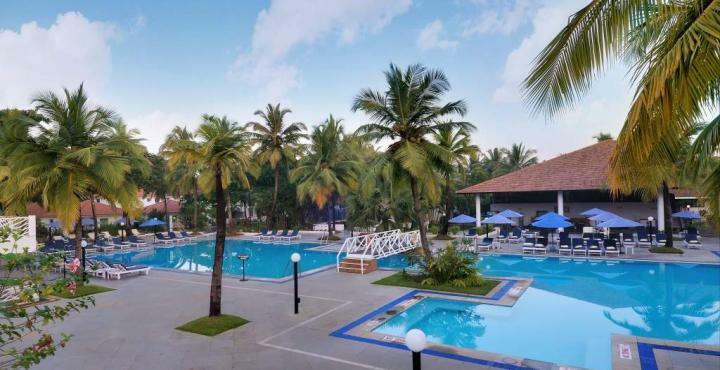 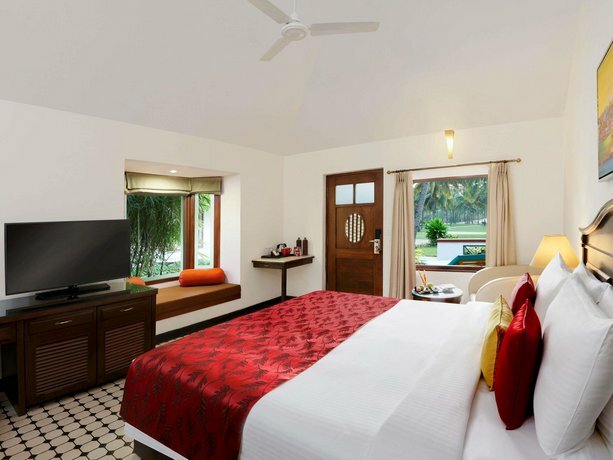 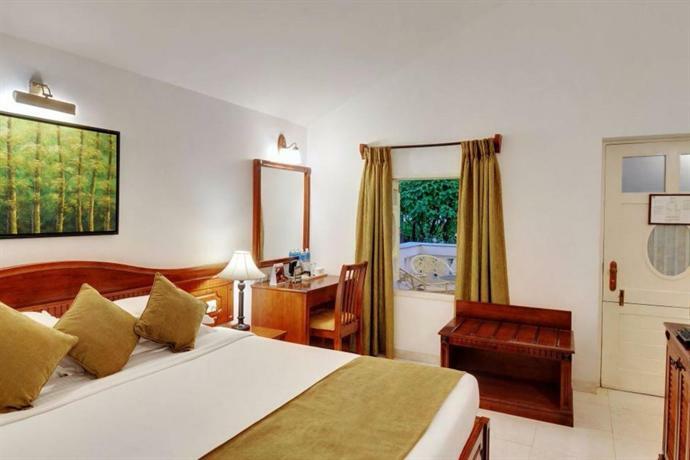 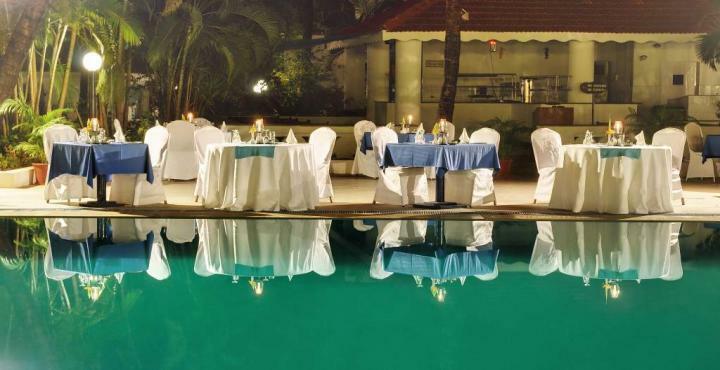 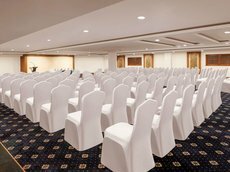 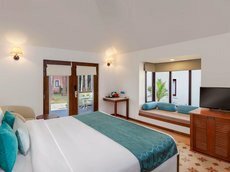 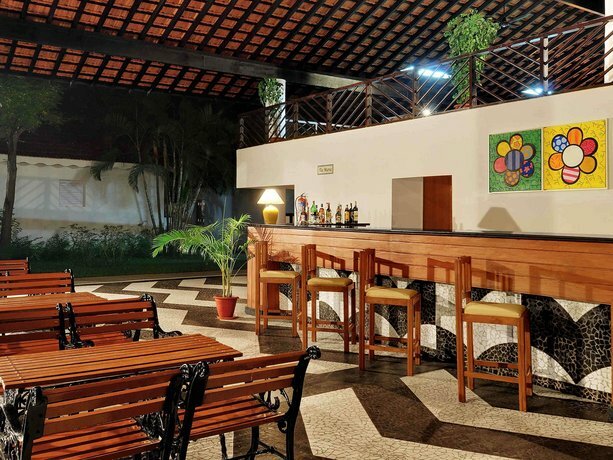 Novotel Goa Dona Sylvia Resort Hotel has been recently refurbished and offers a Jacuzzi, an outdoor pool and outdoor tennis courts. 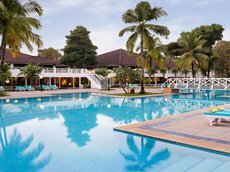 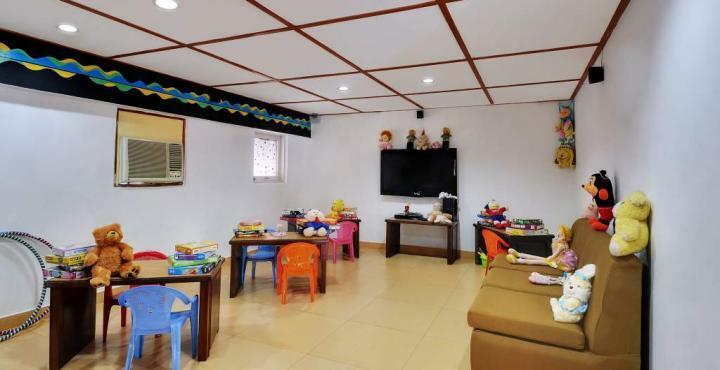 It includes family-friendly facilities, with room layouts and services for families of any size, plus a kids pool and a kids club. 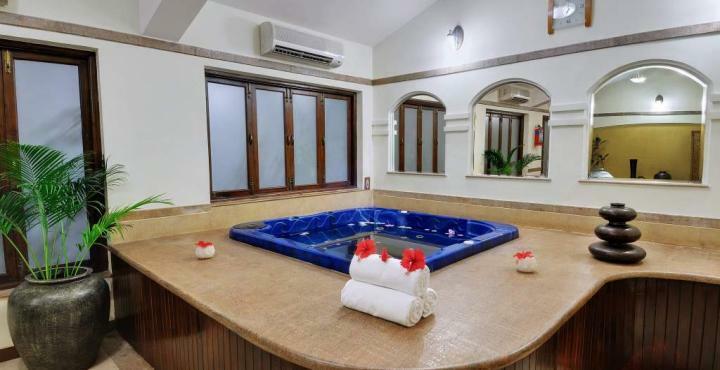 Guests also have the option of relaxing in the sauna. 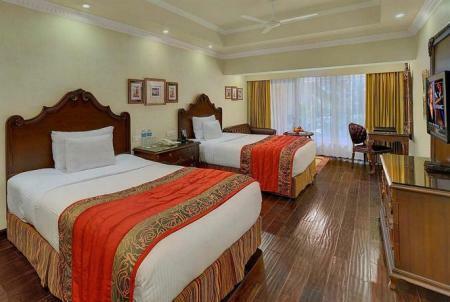 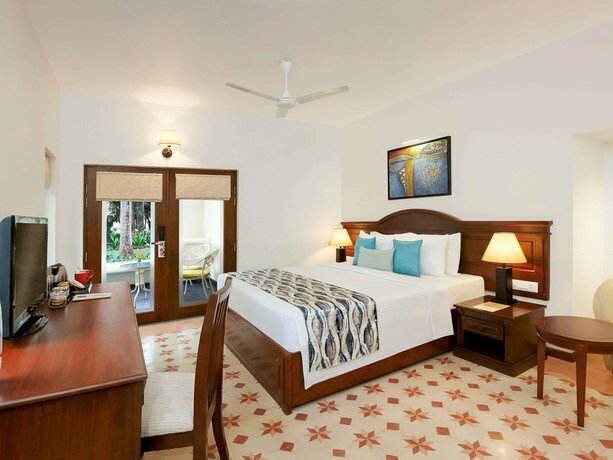 The modern rooms at the resort feature free wireless internet access and all the essentials for an enjoyable stay. 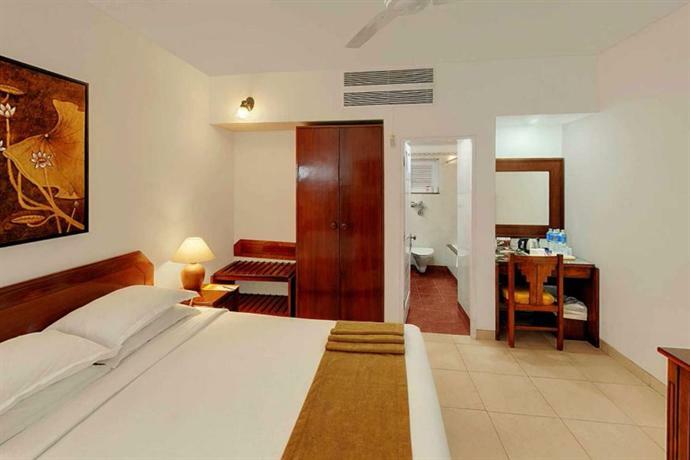 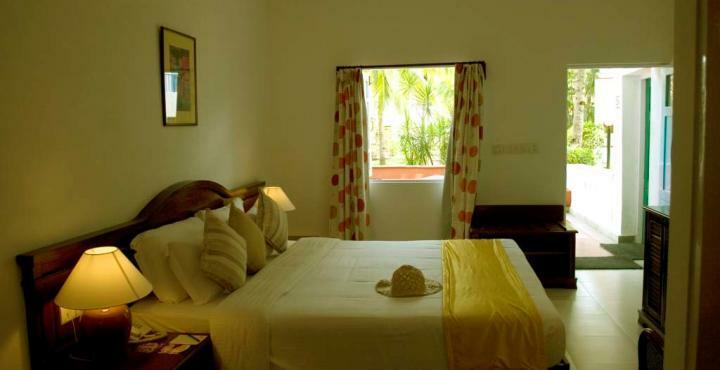 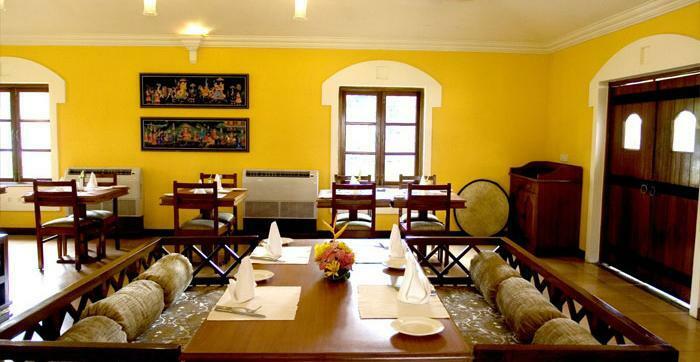 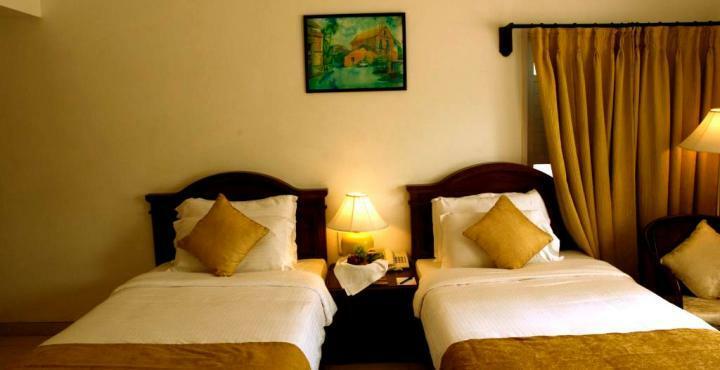 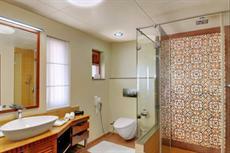 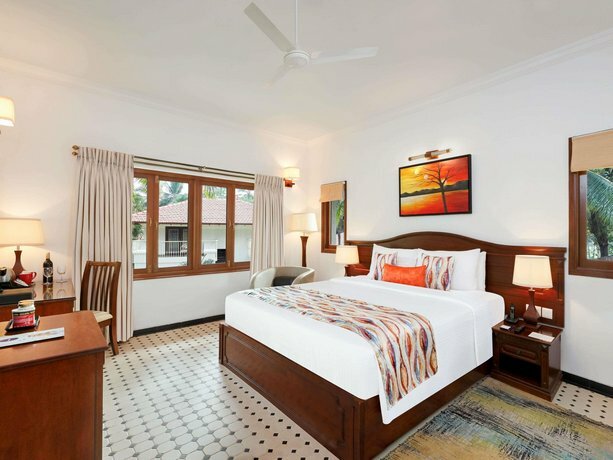 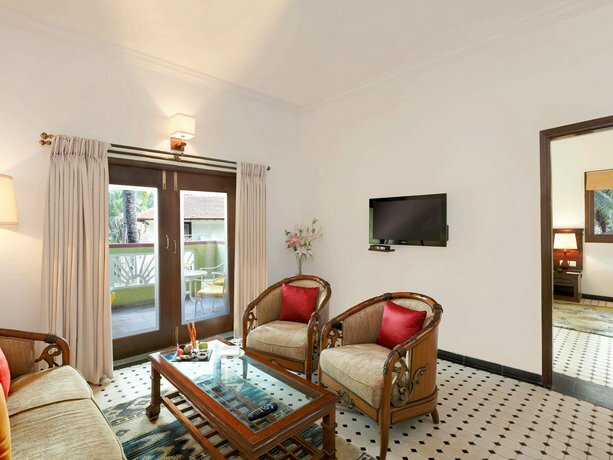 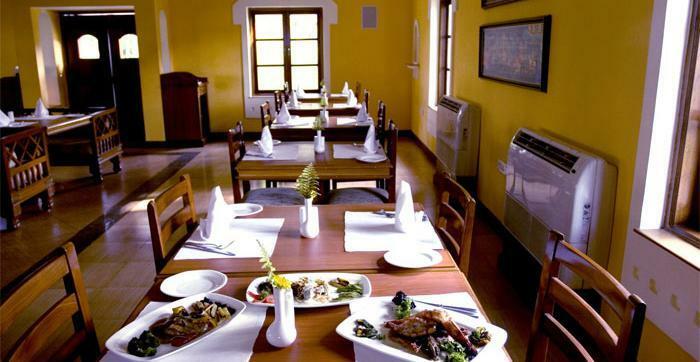 They are air conditioned and offer an in-room safe, tea and coffee making facilities and a private bathroom. Novotel Goa Dona Sylvia Resort Hotel boasts convenient dining options, including international dishes at Seagul and Indian meals at Kebabs and Kurries. 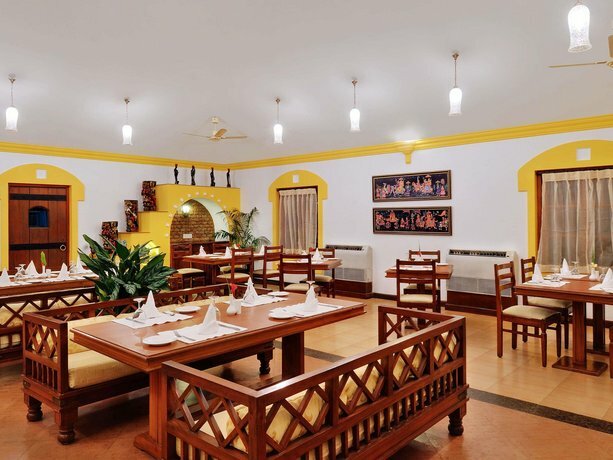 Room service is also available 24 hours a day. 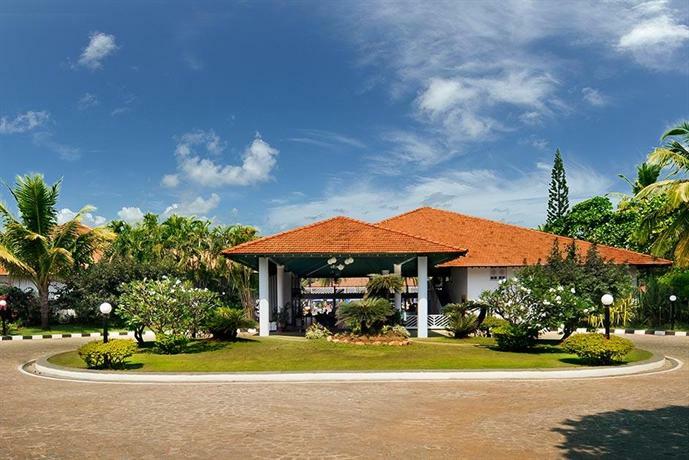 Those staying at the property can consider the option of hiring a jet ski and explore the local area from the water. 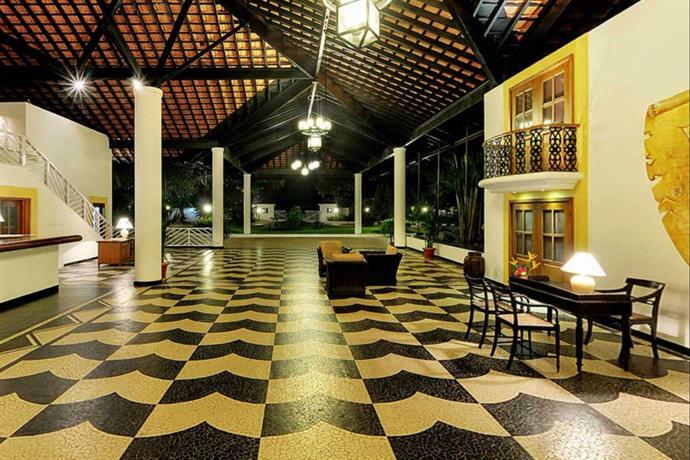 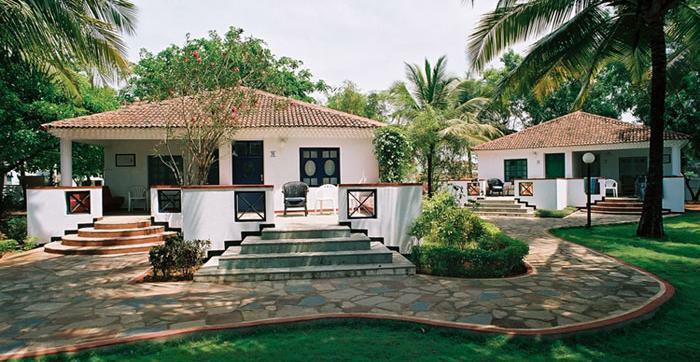 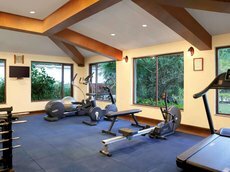 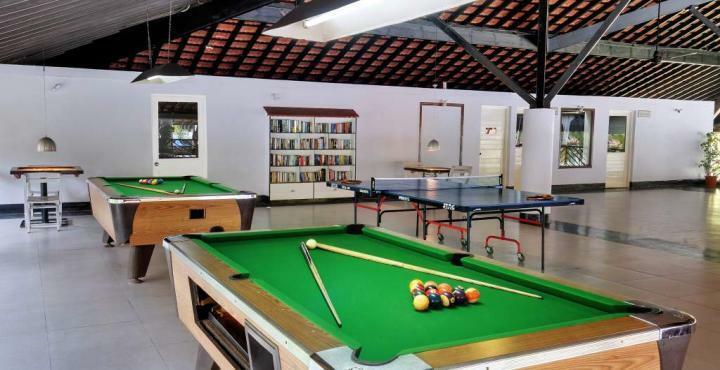 Margao and Varca are located an easy car ride from the property.